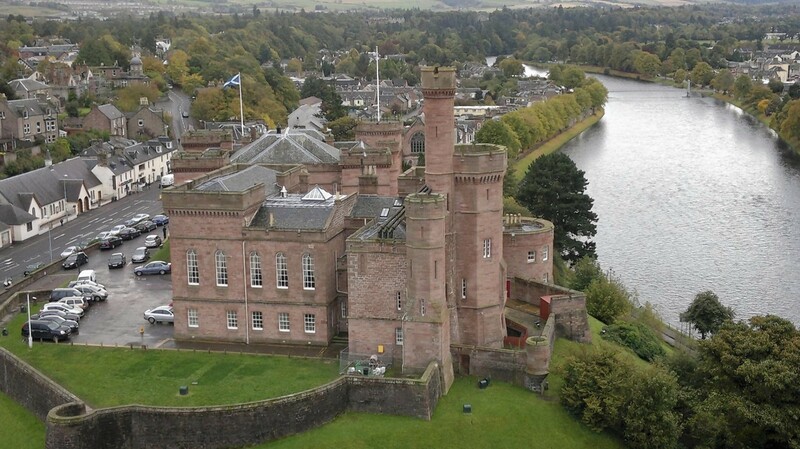 I am chief reporter in the Inverness office, covering news from the Highlands and islands. Welcome to The Brilliant & Forever – a unique literary festival for a unique Scottish island. The owner of a popular Lochaber visitor attraction which caught fire earlier this year said he hopes to reopen before the end of the year. An island woman will "end up dead" unless she is given help to change her ways, an island court was told yesterday. A 21-year-old Ross-shire driver was warned by a sheriff he would be jailed if he is caught drink-driving for a third time. 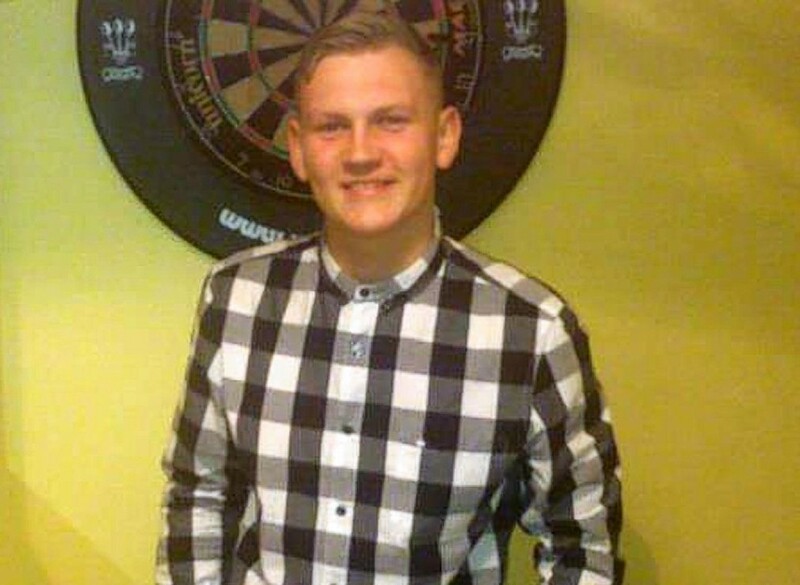 The funerals of two young friends who died within days of each other will take place next week. 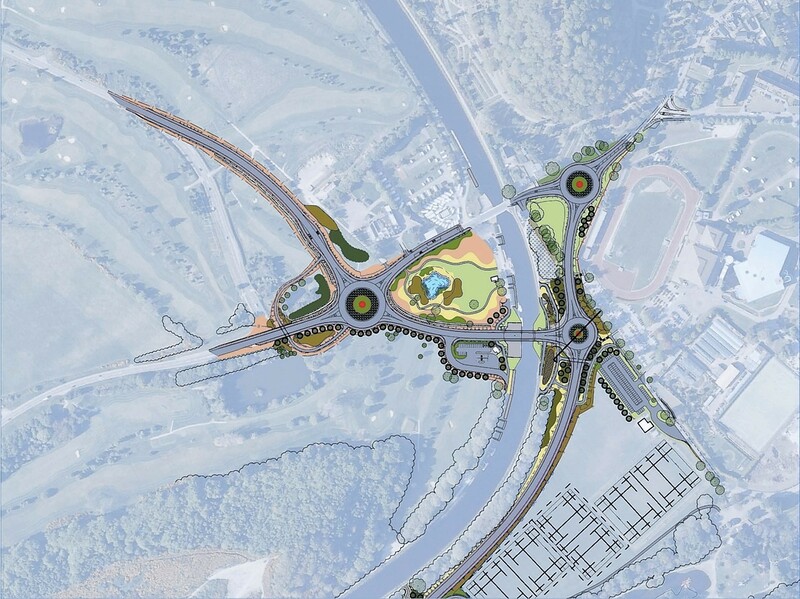 The Cairngorms National Park Authority will discuss options for dualling part of the A9 Inverness-Perth road next week. 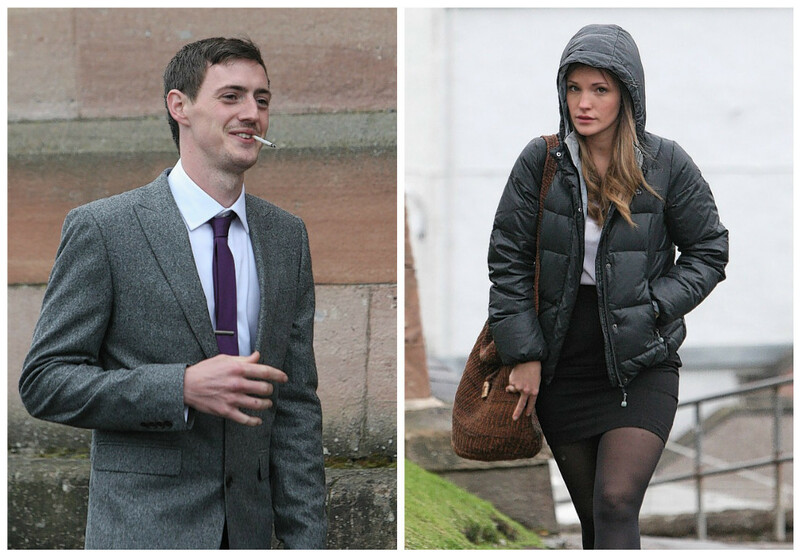 A Moray man has been cleared of stalking a young coffee shop worker he fell in love with from afar. 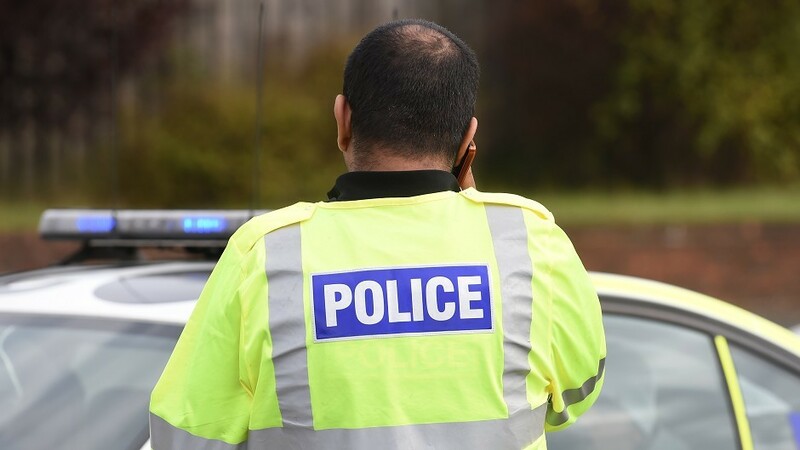 A missing man from Inverness has been traced safe and well. Howard Crawford, 51, was last seen on Tuesday in the Leachkin area of the city. 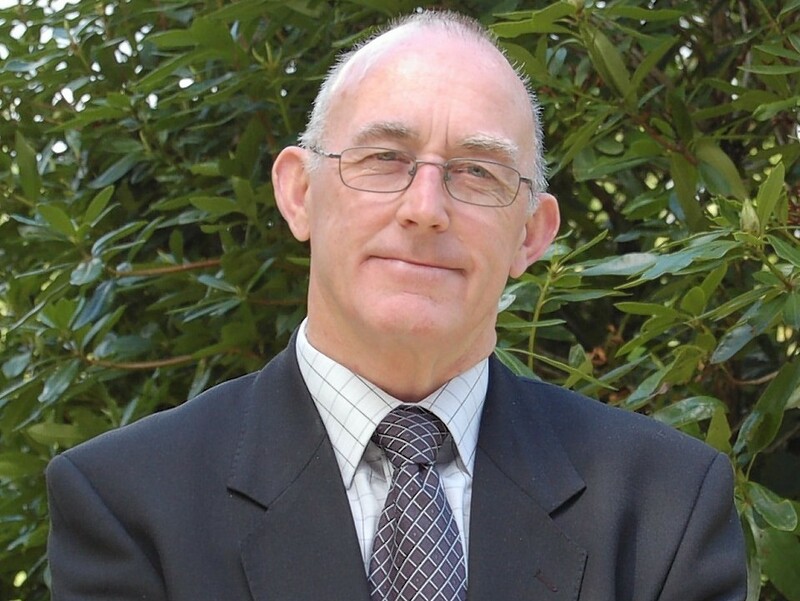 But police have now confirmed that he was been found in Sutherland. 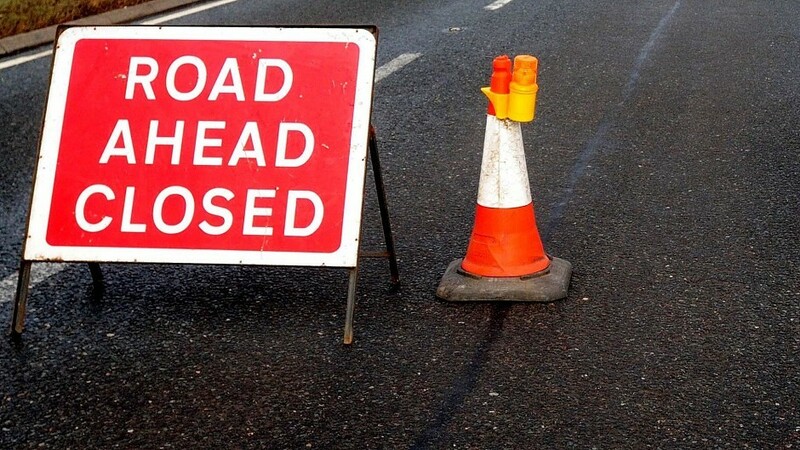 Motorists face disruption on the outskirts of Inverness next week when essential works take place as part of the West Link project. A busy stretch of the one of north's most important tourist routes will be revamped during works starting on Sunday. The Liberal Democrats have won a Highland Council by-election for the seat vacated by new SNP MSP Drew Hendry. 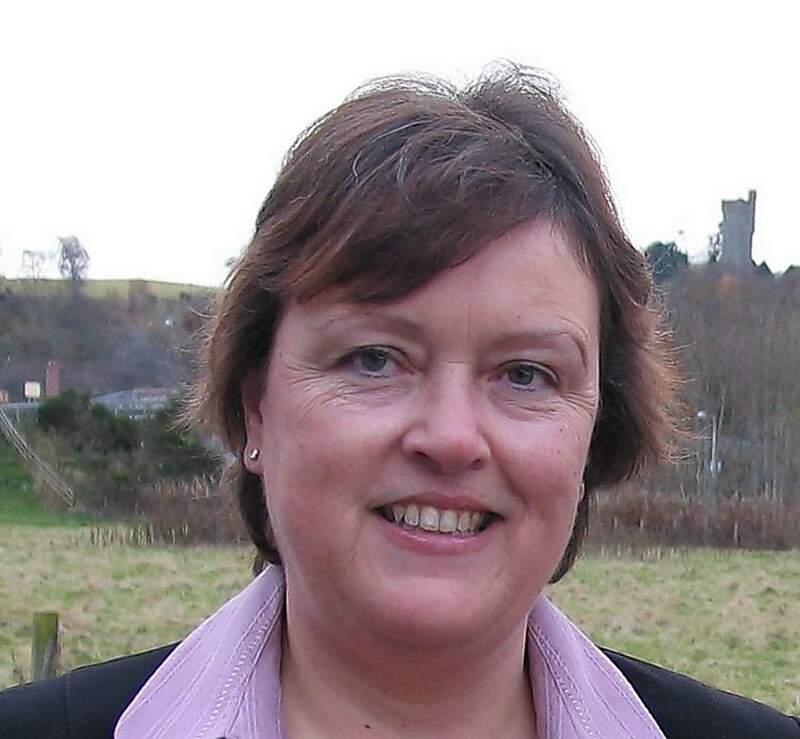 Argyll and Bute Council is to ask the Scottish Government for extra funding to help balance their books. 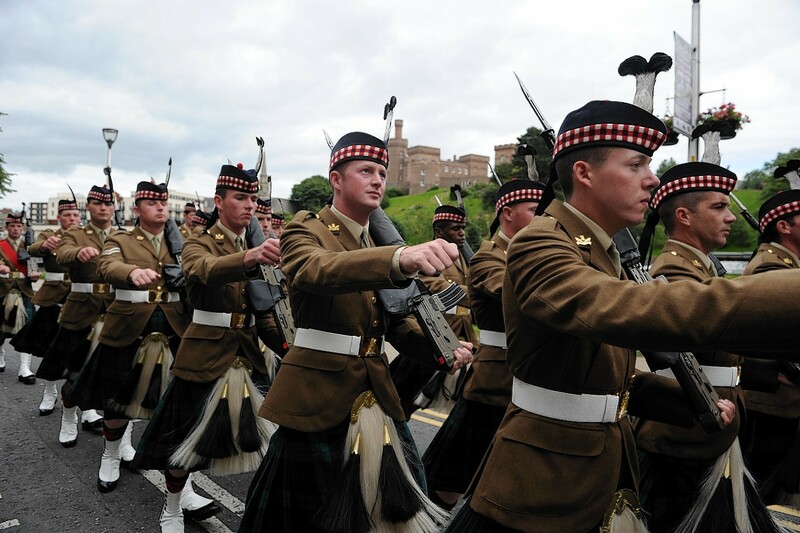 Soldiers will puff out their chests a little further when they parade through the Inverness next week to mark the Royal Regiment of Scotland being granted the Freedom of the Highlands. 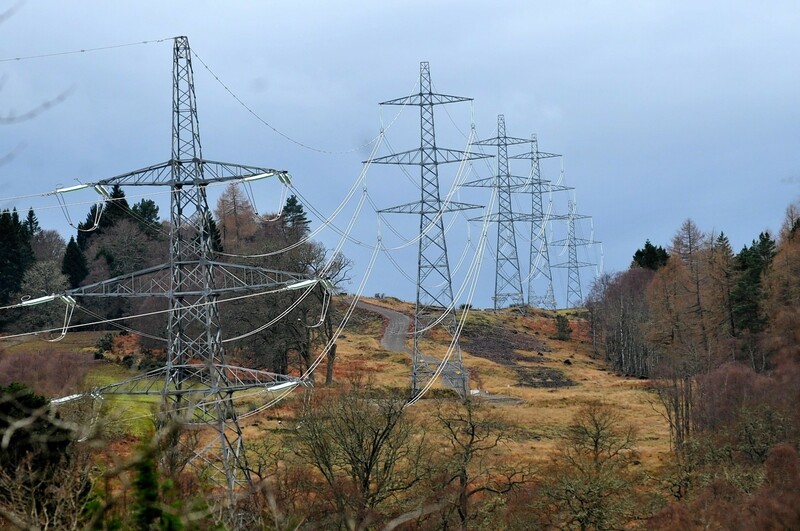 Campaigners fear huge areas of countryside could be destroyed by a line of massive electricity pylons stretching from the Highlands to Aberdeenshire. 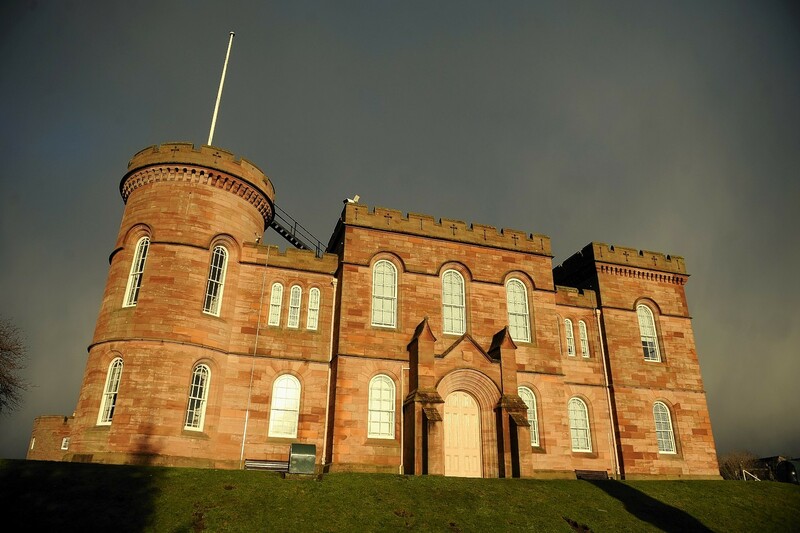 A teenage driver who was caught speeding in Inverness two months after passing his driving test escaped having his licence revoked at Inverness Sheriff Court yesterday. A missing man thought to be travelling through the Highlands has been found in the Sutherland area. 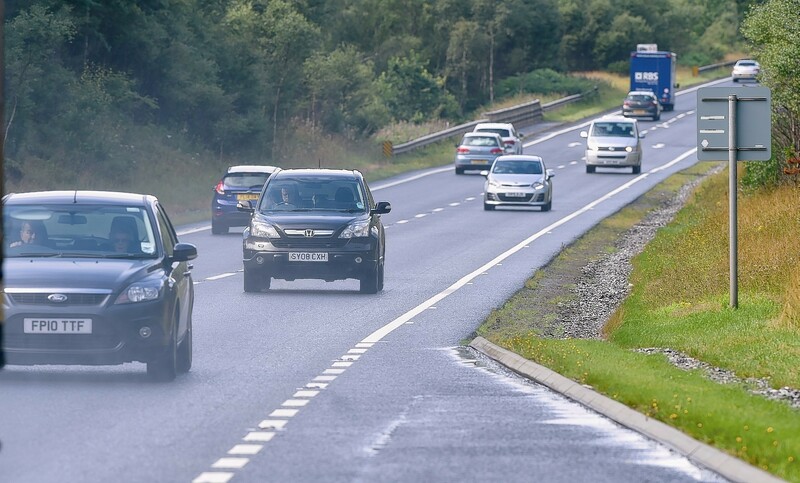 A plumber who drove at nearly twice the speed limit was banned from driving for a year and fined £300 at Inverness Sheriff Court yesterday. 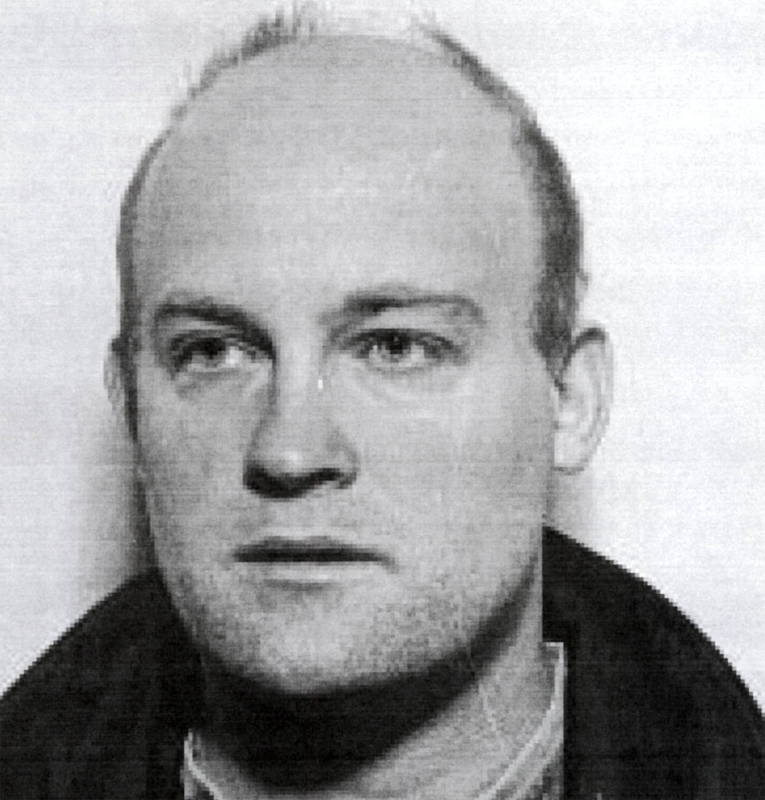 Police in Inverness are appealing for sightings of a missing man from the city. 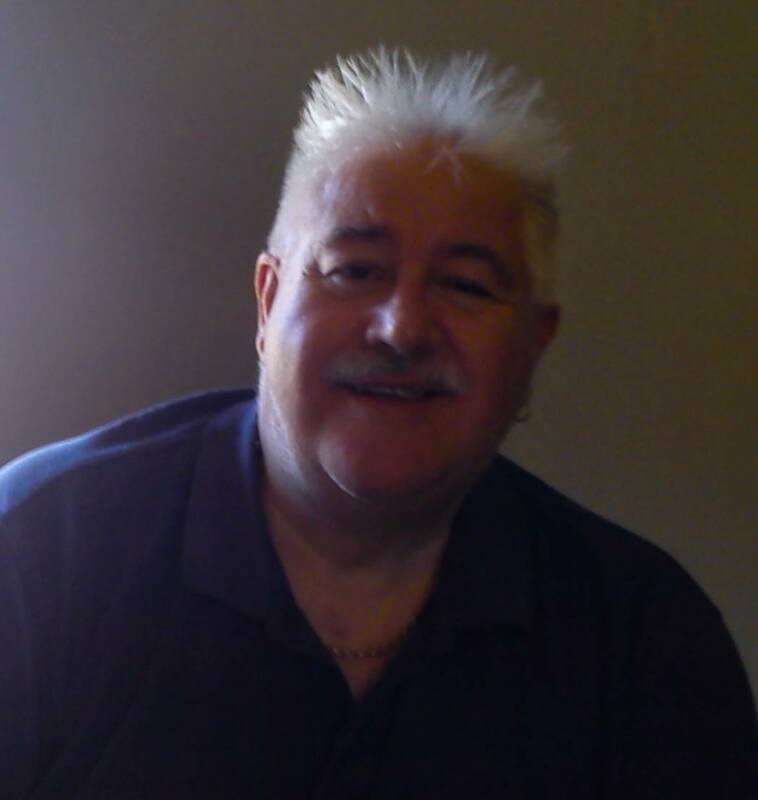 Police are appealing for help to find a missing man who is believed to travelling through the Highlands. 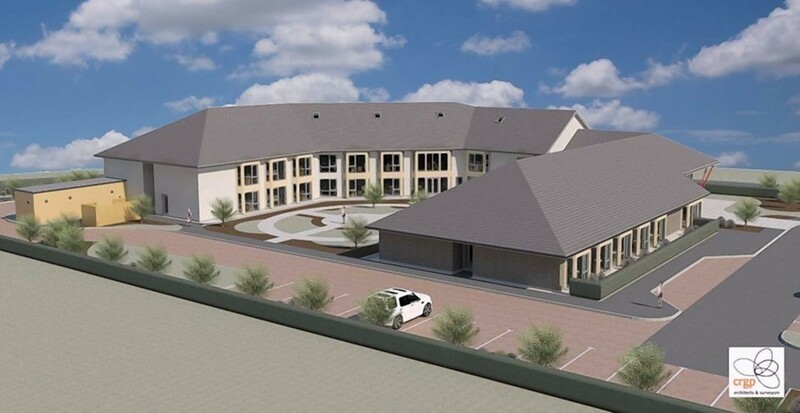 Residents on the Black Isle will get their first glimpse of plans for a new £3.5million care home next week. A bicycle mechanic who had a crush on an attractive coffee shop worker has been accused of stalking her. A 34-year-old ambulance technician who was found with a "legal high" he had bought before they became illegal was fined £200 at Inverness Sheriff Court yesterday. 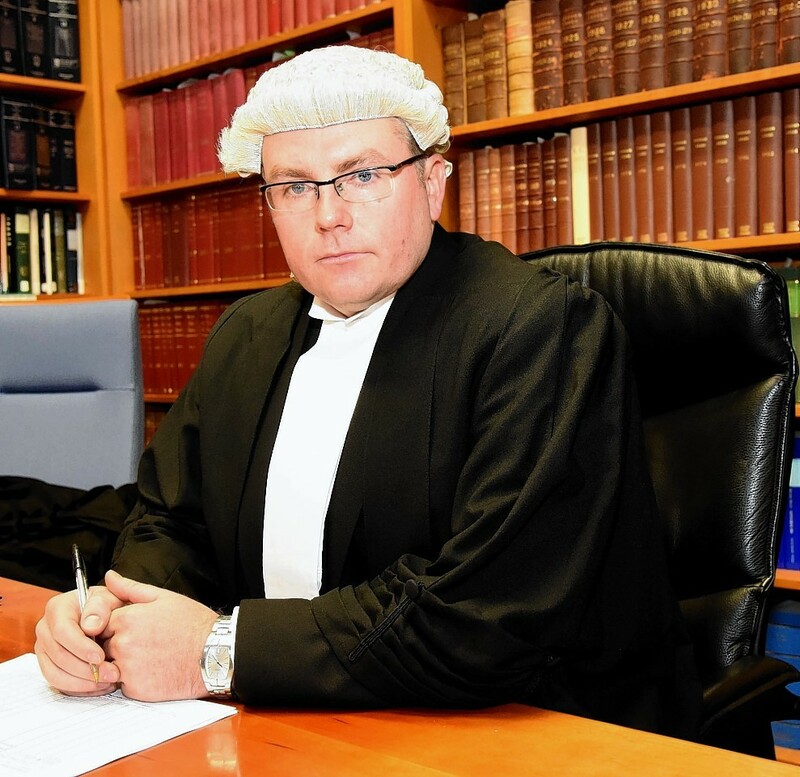 A former policeman who gave up catching criminals will now be sentencing them at Inverness Sheriff Court. 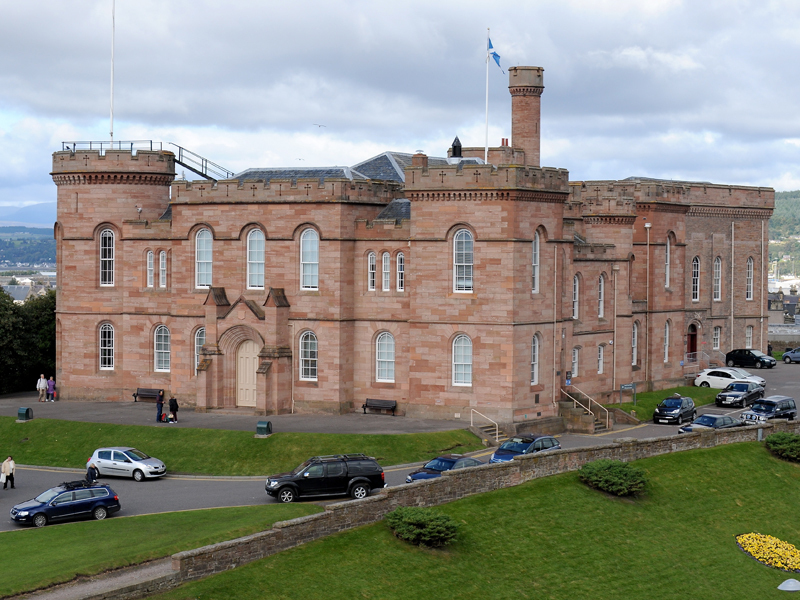 A 37-year-old Inverness man who had an argument with his ex-partner about their relationship smashed her mobile phone on the gear stick of his car. A man has been taken to hospital in Inverness after a crash near a major junction in the city. 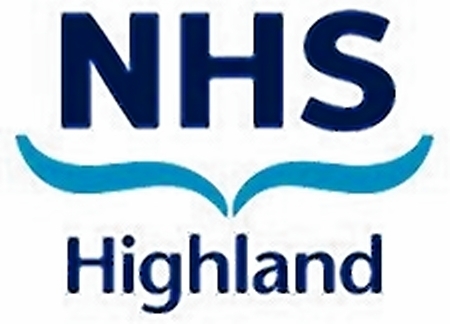 NHS Highland has been given the go ahead for progress moves to redesign health services in a rural part of the Highlands. 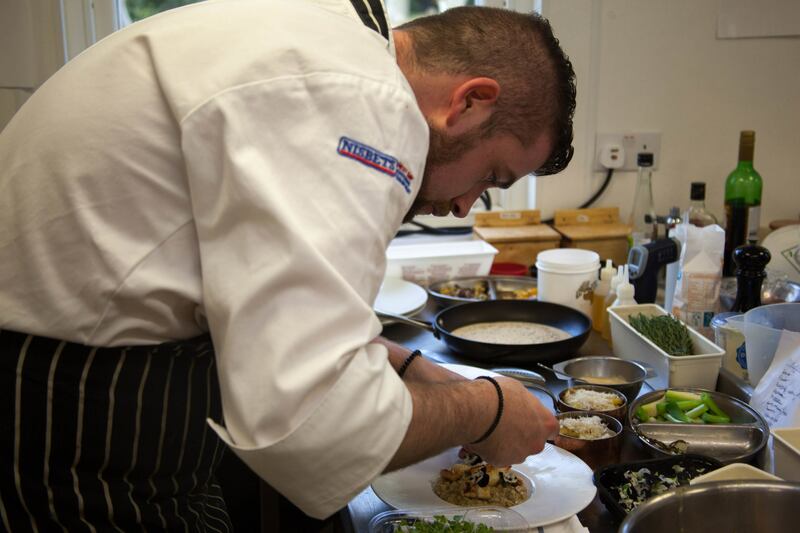 A South Uist chef has been named Young Highland Chef of 2015 after coming a close second last year. 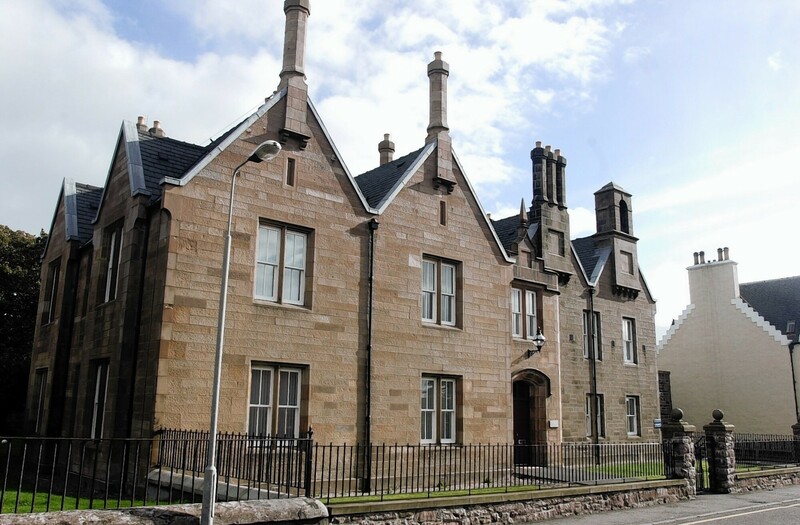 A Nairn driver shouted menacing and offensive remarks at his estranged wife after learning a third party was involved in their break-up, a court heard. 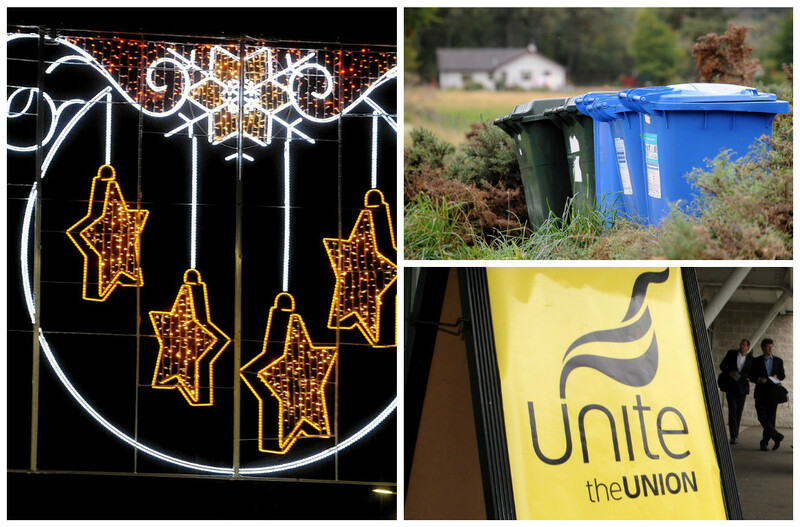 Hundreds of jobs will be axed, burial costs could rise and bin collections could be cut under a north local authority's plans to slash its spending by millions of pounds. 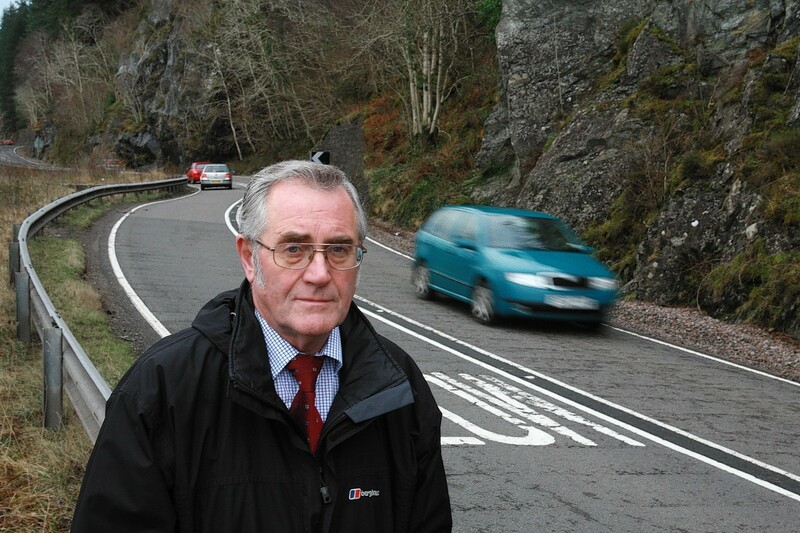 Road campaigners have criticised plans for an upgrade of one of the north's busiest tourist routes. 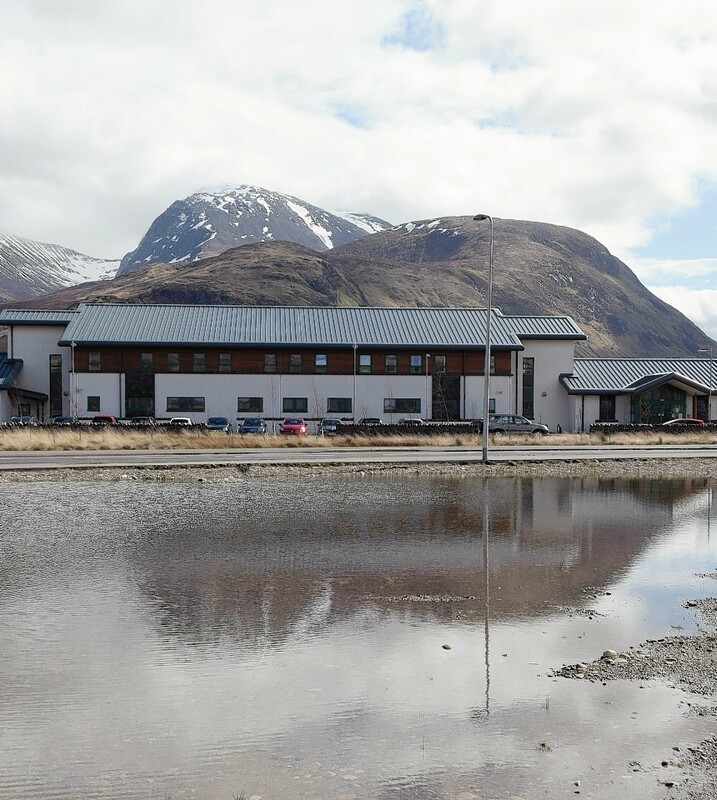 Land vacated by a grocery giant could now become a new hospital for Lochaber, it has emerged. 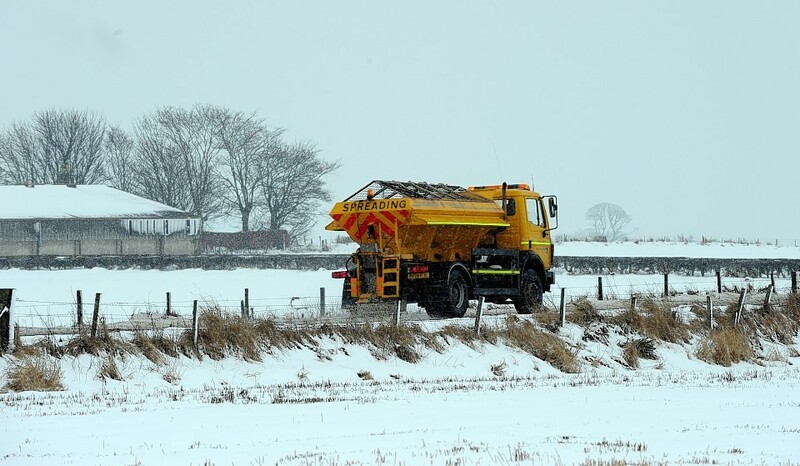 The north might be enjoying a late run of good weather but Highland Council is asking people to get ready for the icy blast of winter.